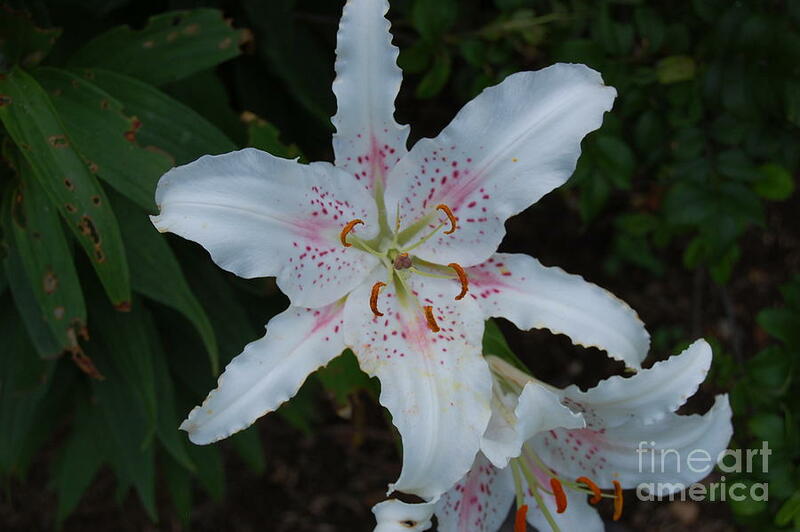 Blooming is a photograph by Kathy Bradley which was uploaded on January 13th, 2010. Thanks I'm glad you like it ! nice orchid hard to see it some times I like it.